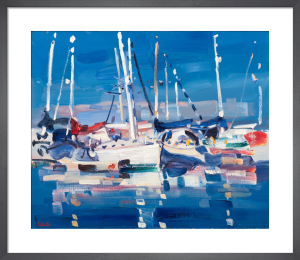 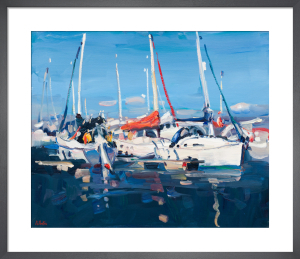 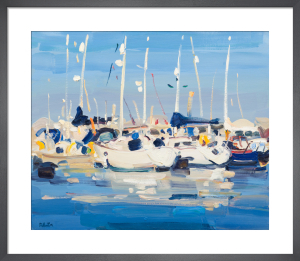 Regarded as one of Scotland's leading contemporary painters, James Fullarton is known for his vibrant harbour and landscape paintings. 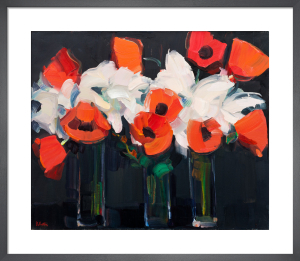 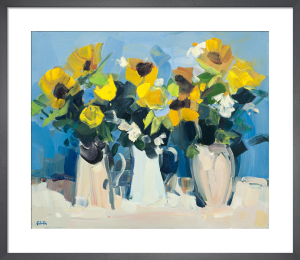 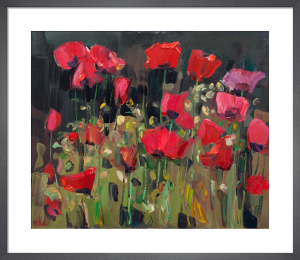 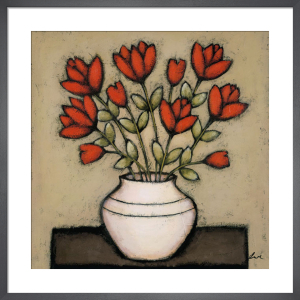 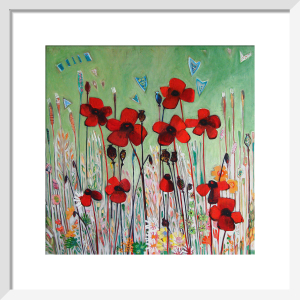 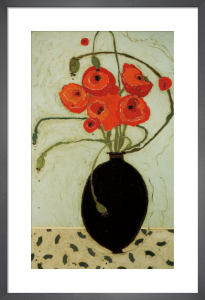 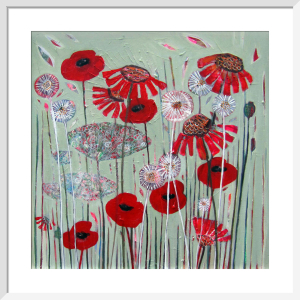 These expressive images make beautiful canvases but look equally lovely in our handmade frames. 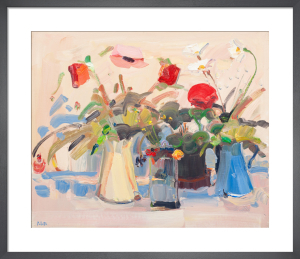 Fullarton's collection is favoured by interior designers as they offer a great way to introduce colour to your space and create an uplifting atmosphere.